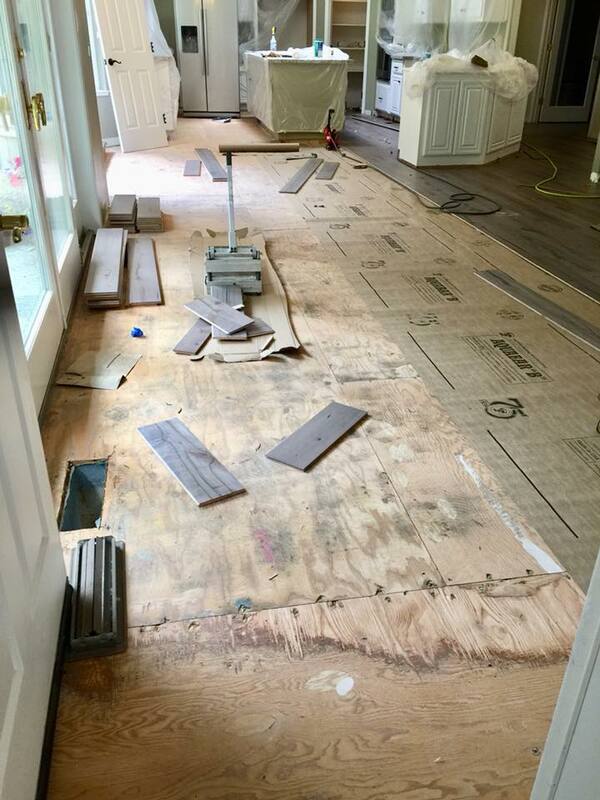 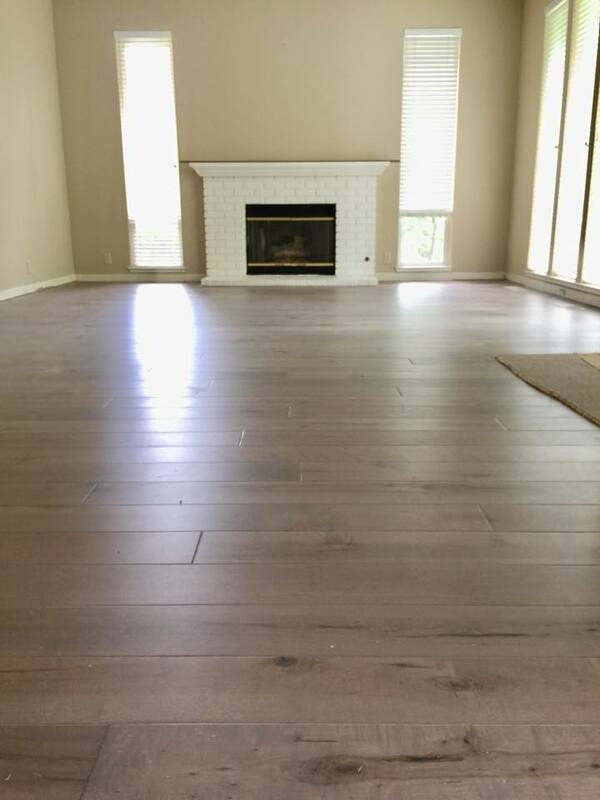 New Hardwood Alert – Job in progress in Walnut Creek, CA !! 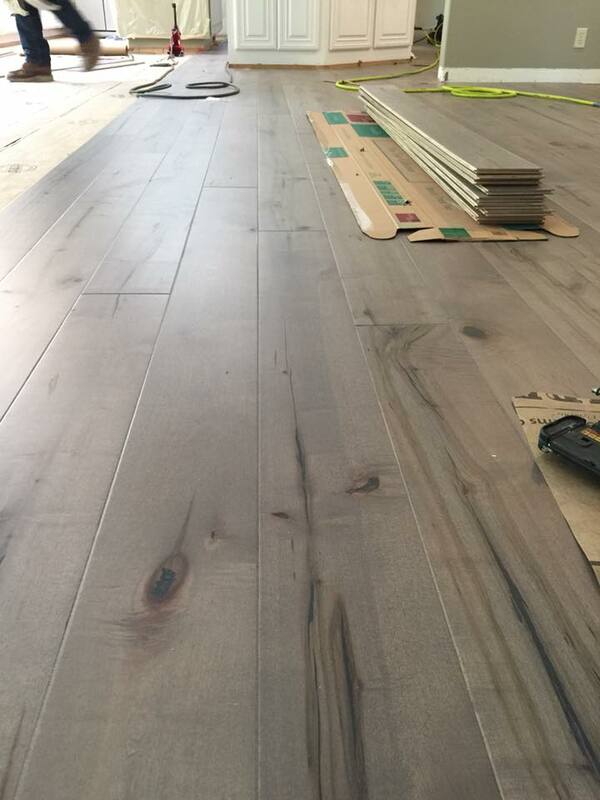 Installing new California Classics Hardwood Style: Versailles Collection Color: Steel throughout the house. 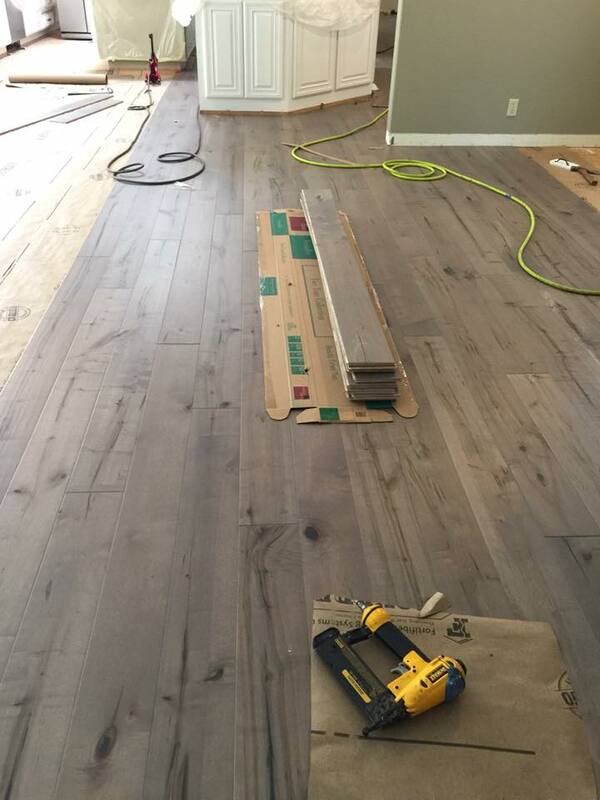 Great job to Javier and crew for the hard work going on.